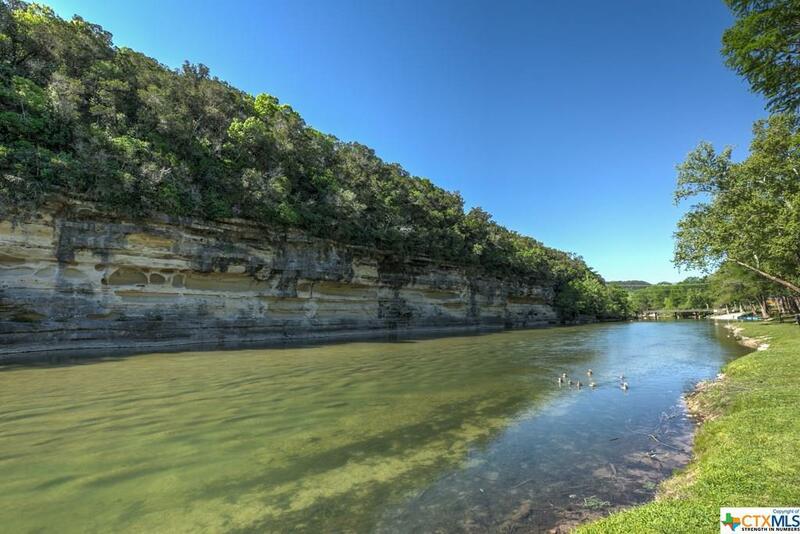 Spectacular property on the River!" 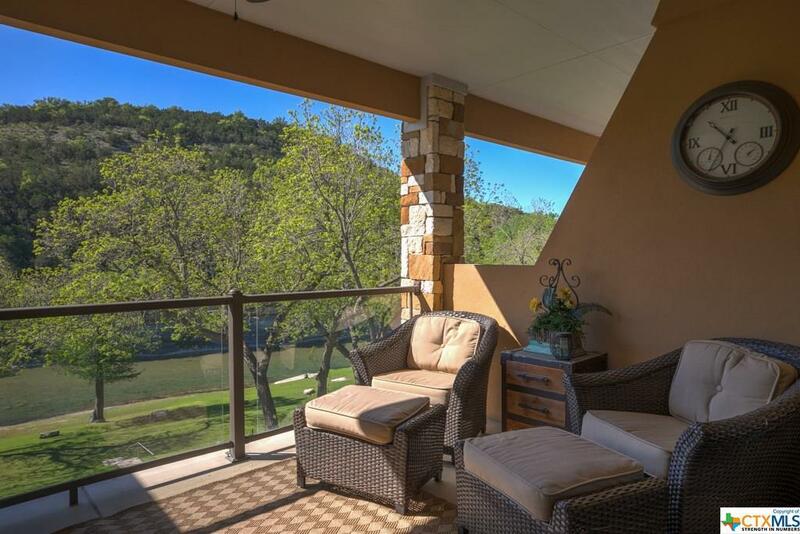 Enjoy the views of the Guadalupe River and the private water access you obtain with the ownership of this home. 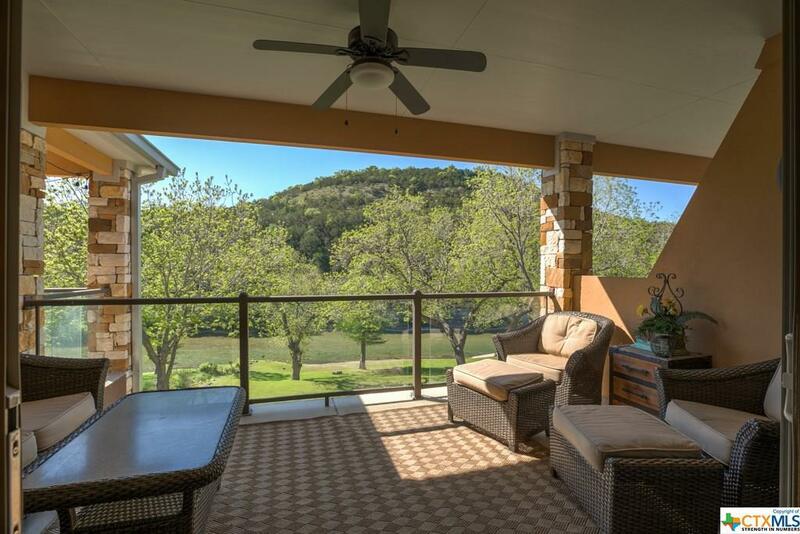 The complex is gated for your privacy and also only a few minutes to Canyon Lake. 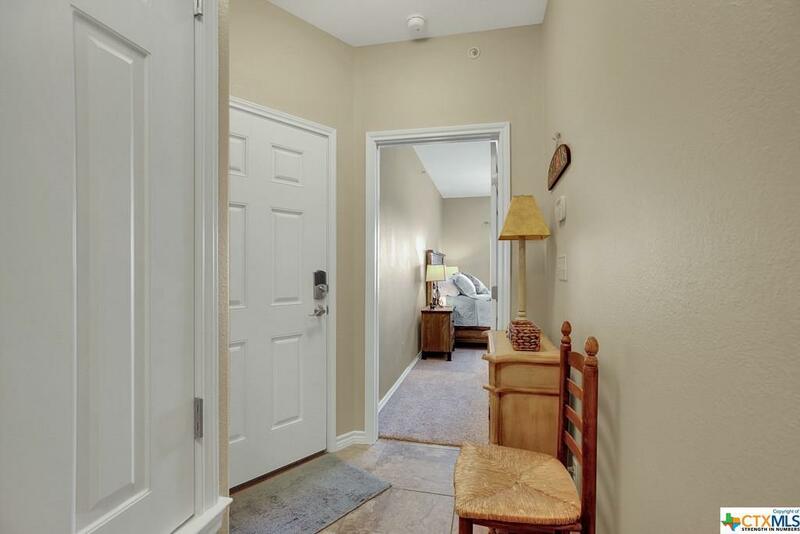 Open floor plan with high ceilings, granite counter tops, built-in desk and shelving, covered patio area, elevator access, community pool and covered parking. And the best part is this can used as a vacation rental making huge amounts of money for you when you are not using it. Take a look at the attached income projections on the property and you will be amazed. Listing courtesy of Rory Hoelker of Re/Max River Cities.